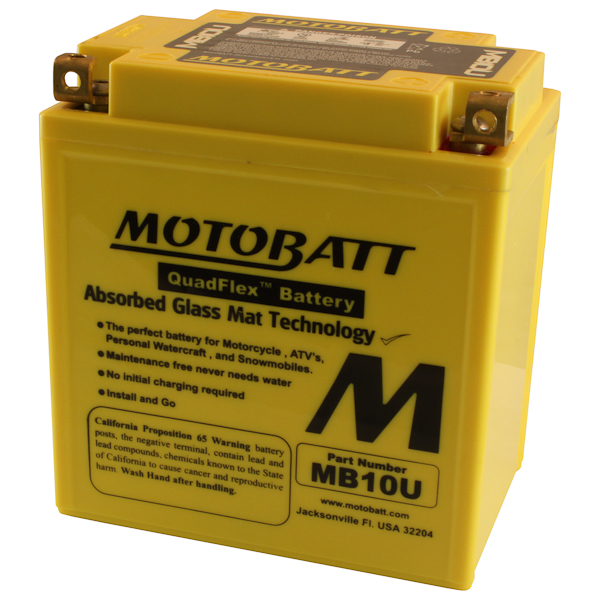 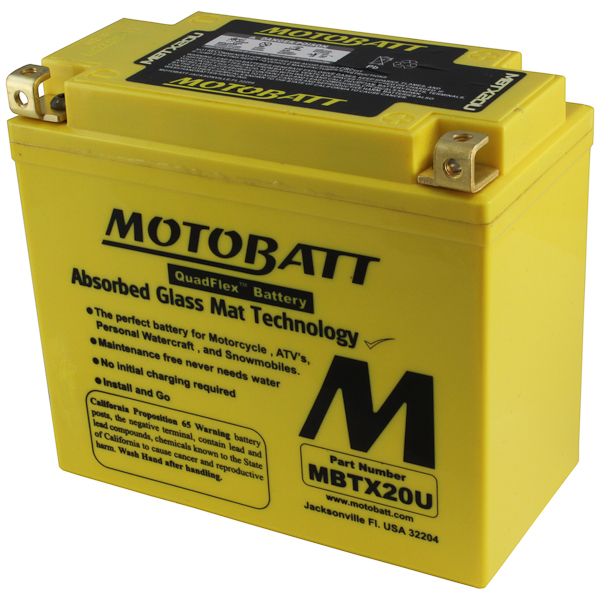 With the MBTX20U you're not going to fall into the typical PowerSports battery designs available on the market today - which have not changed for many years. 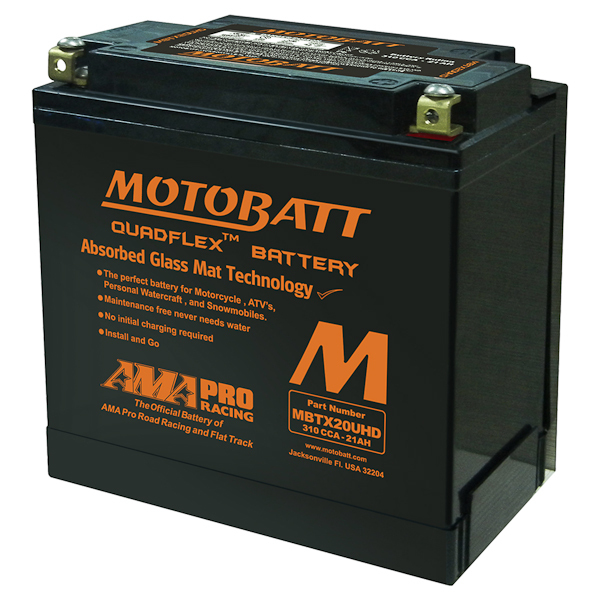 As well as the Quadflex post technology, this deep cycle agm battery comes with 4 posts now, so that you can evenly distribute the load across the product and not overload single terminals. 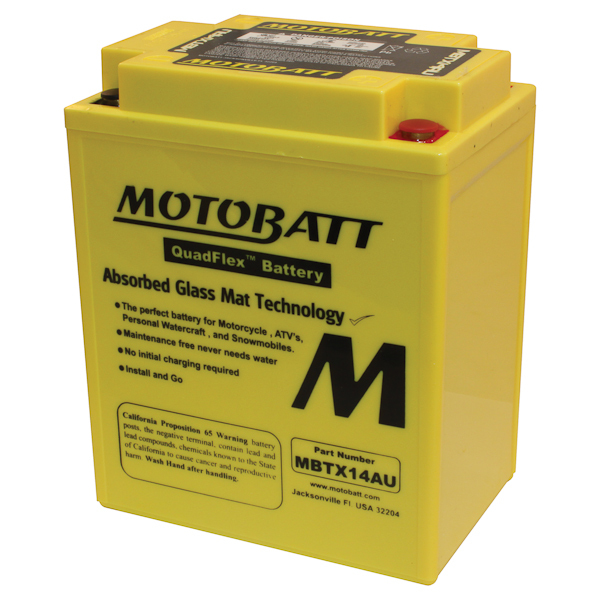 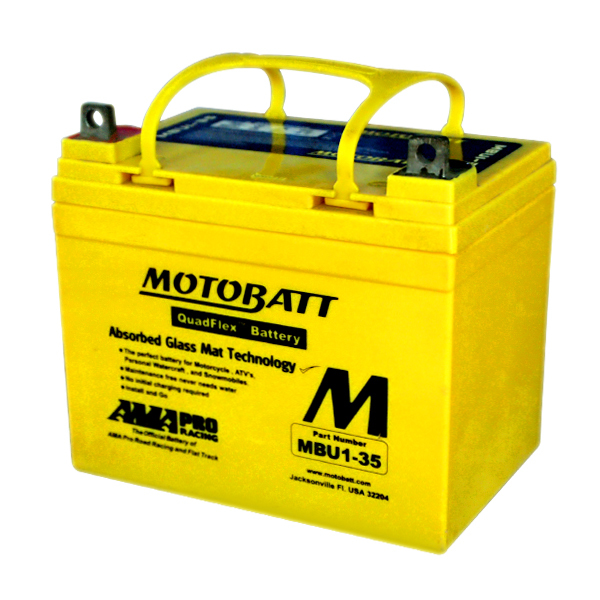 With a two-year free replacement warranty, the competition doesn’t stand a chance when it comes to the performance, reliability, and service of this 12V 21AH battery!